Comfort, style and function come together in the Sherpa fleece Columbia Springs II Full Zip Hoodie. 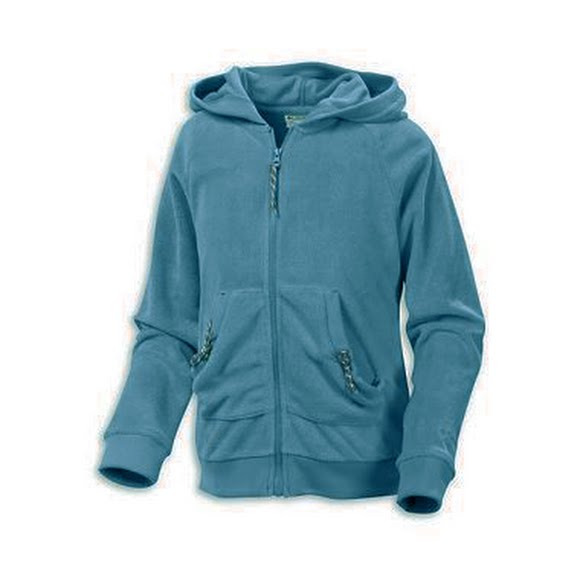 A generous cut, full hood, handwarmer pockets and synthetic fleece add up to one warm, comfortable hoodie! 100% Polyester Sherpa fleece has a lamb&apos;s wool feel and appearance which is achieved by curling the pile fibers, creating a luxurious surface next to the skin.